In a Nutshell: When Becky's husband is offered a job in LA, the whole family make the move to Hollywood, where Becky tries her hand at being a stylist to the stars and gets up to her usual ridiculous escapades. My Thoughts: It wouldn't be my favourite book in the series (I think the first four are the best), but I definitely still enjoyed it, and it has an exciting little cliffhanger at the end that lays the ground for an eighth book in the series (yay!!). 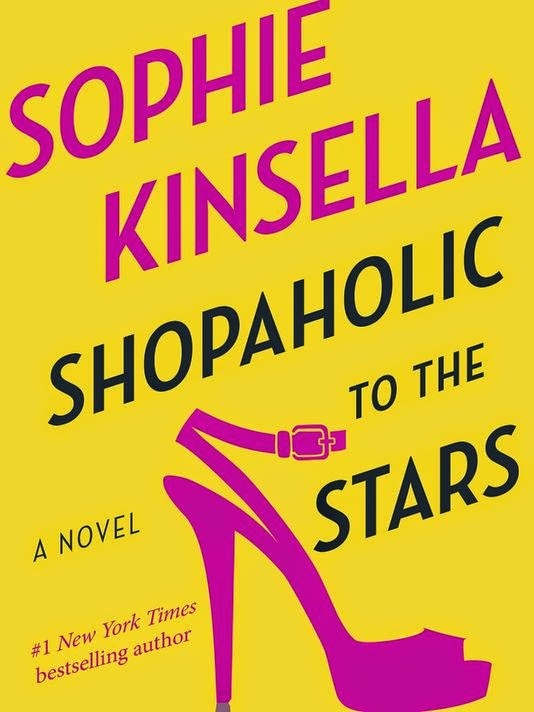 I love Sophie Kinsella as an author -- her writing is clever and witty, and her characters are (for the most part) likeable. Would I Recommend It? : If you're a fan of the series and have read the six others, then yes, of course! Don't even think about reading it if you haven't, though... And if you're looking for something non-Shopaholic, I'd highly recommend her stand-alone novel Twenties Girl -- I've read all of Kinsella's books and this is one of my very favourites. In a Nutshell: Based on Brontë s own experiences teaching the children of wealthy families, Agnes Grey explores the world of the Victorian governess and the hardships these women often faced. My Thoughts: It's hard for me to not enjoy a novel written by any of the three Brontë sisters -- all three of them have such an astute, heartfelt way with words, and, unlike many classic novels, theirs never seem to lag in places or get bogged down with unnecessary wordiness (although their sentences can be long). Agnes Grey is what I would call a quiet read -- you know exactly where it's going, there are no shocking twists and turns, and the whole novel is narrated by the gentle, mild-mannered heroine herself (no switching back and forth between narrators as is the case with other Brontë novels). Would I Recommend It? 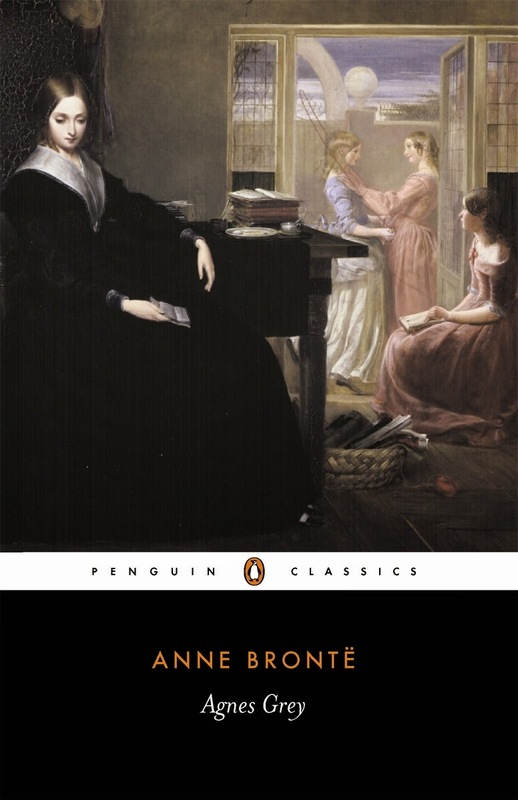 : If you've never read Anne Brontë before, I'd recommend reading The Tenant of Wildfell Hall first -- it would definitely be my favourite of her two novels. But, of course, if you're a dedicated Brontë fan, then it's definitely worth a place on your to-read list. I started reading this book, oh, about five years ago for a Victorian Literature class and got halfway through before other stuff got in the way. I like to finish what I start though, so thought I'd finally get round to ploughing through the last few chapters this month. I'm obsessed with the Shopaholic series! I finished that book a couple weeks ago and I can't wait for the next one! Sophie Kinsella is one of my favorite authors and Twenties Girl is great too!